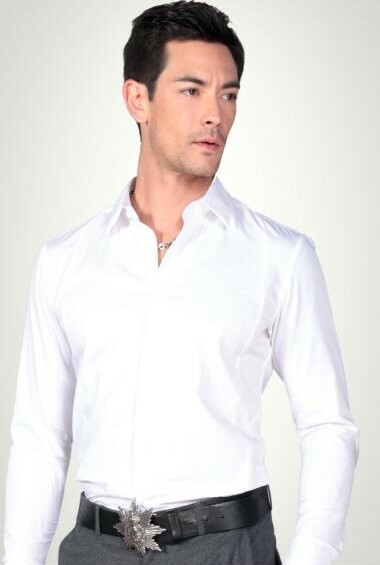 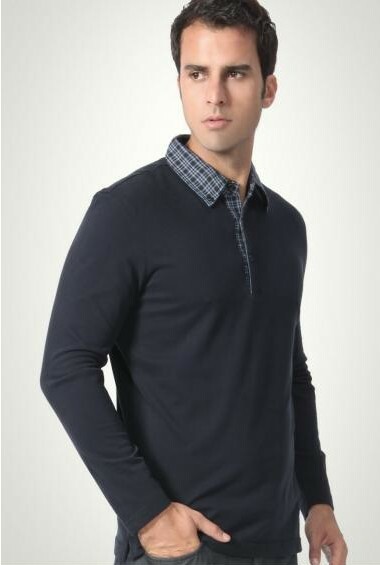 Both formal social occasions, weekend gatherings, every man must have a few men shirts. 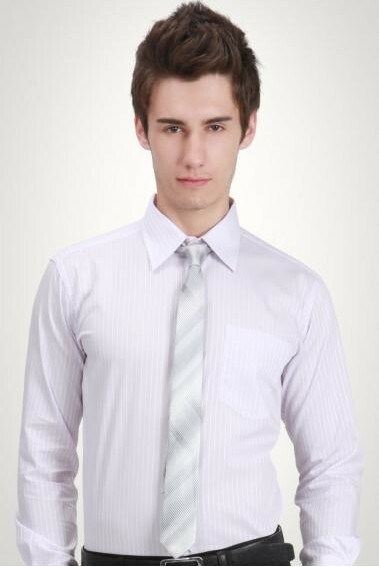 Usually white, stripes, light blue, light gray shirt match with the suit and attend some formal occasions. 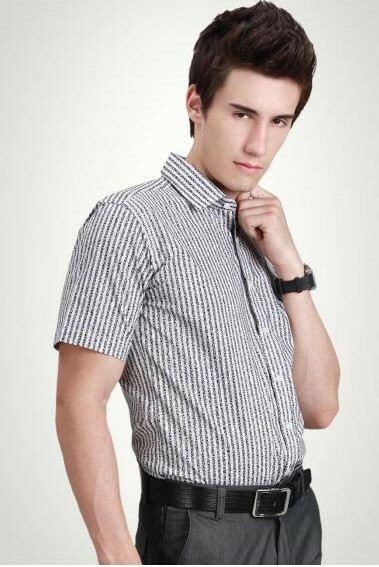 Gradient striped pattern shirt suitable for very casual occasions, the Men shirt is very important for men. 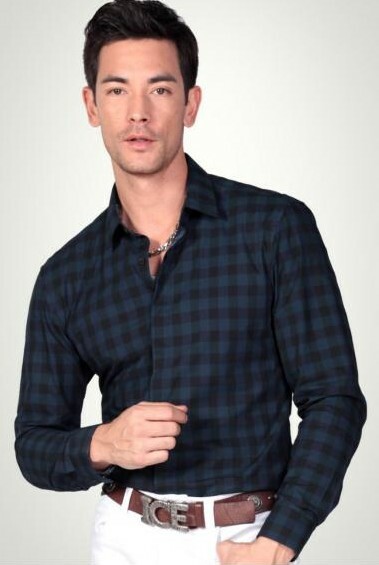 We offer a variety of styles, multi-patterned shirt. 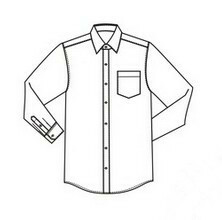 Production can be carried out according to the size of the different countries. 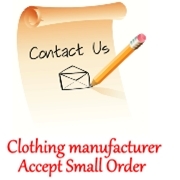 As clothing manufacturers, we have served for more than nine years.